This is a song I wrote from a workshop where the moderator had everyone write something about a farm. Some interesting songs came out of that meeting. I cut this song out of a rehearsal for an upcoming PBS mini-concert. I hope you enjoy! Great article on hydration, with exactly the info I wanted about what coffee, and different citrus juices do. Who would have thought oranges do that versus what lemons do! 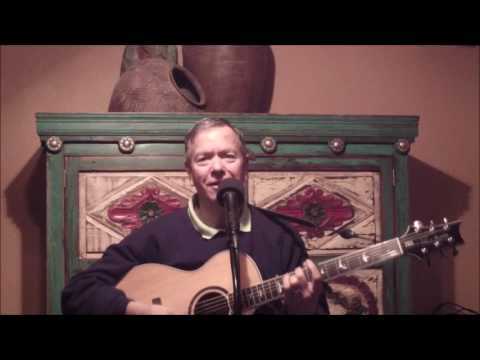 By the way, I really liked Gary Clute’s song and his singing; his voice and laid back style echo Neil Diamond in many ways. Good job! Linda, thank you for the complement!